Nick Robins, head of the Climate Change Centre of Excellence at HSBC, discusses benefits, costs and risks of a transition to a low-carbon economy last September at the Stockholm meeting of the Global Challenges Foundation. Nick calls this “disruptive change” and describes a “digital networks” wave of disruption giving way to a “climate business” wave of disruption. 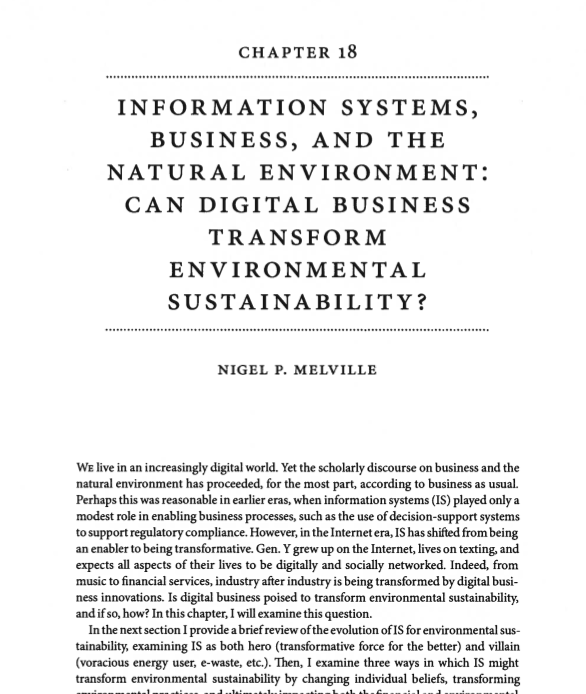 I would agree, though I think the interesting opportunities lie in the transition from digital networks to climate business. Categories: Climate Change, Cost Impacts, Economic Risk, Innovation, Regulation | Permalink.